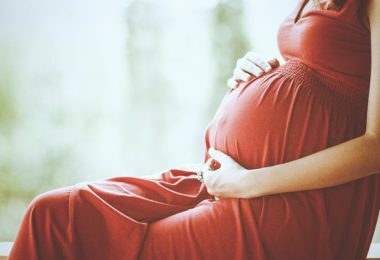 In this section, I will run you through the different items we are supposed to need as pregnant women, and as new moms. Some of those products are nothing but hypes, and I will tell you honestly which ones are. Women have been giving birth for thousands of years, and they have been able to do so without the vast majority of such products. But some of those things will really make your life easier, a whole lot more comfortable, and so much more fun! What I have done on this page, is collect reviews by real mothers, just like you, of products that they have tried. You, as a mother or expectant mother, will know that women hold no punches. They are honest and they know what works and what doesn’t work. This section of product reviews by moms for moms will be your greatest ally in every purchase that you make. I, meanwhile, will make sure that I will keep finding more reviews on new products that are released. 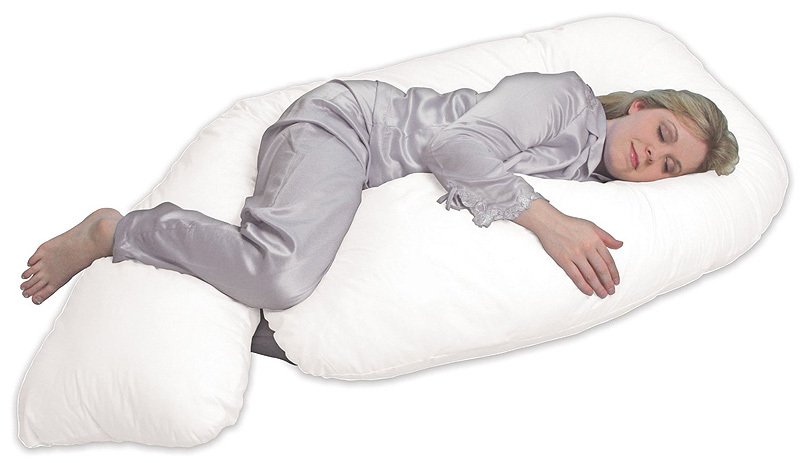 Are you considering a pregnancy pillow? Look no further than here. Or perhaps you are wondering whether you really need that breathing mat for your baby’s crib, or which monitor with video feature is best. Perhaps you are undecided on the best pushchair, car seat, or even an entire travel system for your baby. Maybe you are expecting multiples and want to know which items will make things a whole lot easier. I will discuss all of these things and more. Baby products are released continuously, each of them promising to be better for you and your baby than anything that has ever been released before. Some are truthful in that, others just hope that you, as a mother, want what is best for your baby and believe that what they offer is exactly that. You can trust the information on this page, because it has been provided by real people, women just like you, who wanted to make sure their money was well-spent. At the same time, the products that I list here are all designed to make your life easier. Every parenting style requires certain things. If you want to be all natural, you will need washable diapers and there are hundreds to choose from. If you want to bottle feed, you need to pick your formula and your bottle. Your baby may have sensitive skin, which means you need special care products. All of those issues are discussed here.